WASHINGTON (Sputnik) - The American Civil Liberties Union (ACLU) said in a statement on Friday that it has filed a lawsuit challenging US President Donald Trump's new "asylum ban." "We just filed a lawsuit to challenge the president’s new asylum ban. Neither the president nor his cabinet can override the clear commands of our law, but that’s exactly what they’re trying to do. We’ll see him in court," the ACLU said in a Twitter message. Earlier on Friday, Trump signed a proclamation that denies asylum to immigrants who enter the United States illegally. Only immigrants who enter the United Sates at a port of entry can apply for asylum, according to the proclamation. The suspension starts on November 10 and will remain in place for three months or until an agreement is reached allowing the United States to "remove aliens to Mexico." Senior US administration officials said during a conference call on Thursday that they are working to ensure they have the resources and man power at the ports of entry to prepare for any large number of asylum seekers arriving at the border. The officials added that the intention with the rule is to more quickly determine which migrant need asylum. 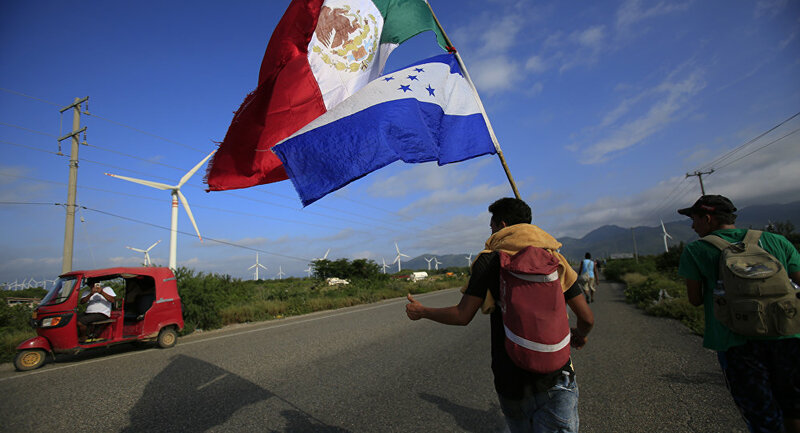 At the moment, a migrant caravan set out from Honduras is passing through Mexico toward the United States in the hope of obtaining asylum. 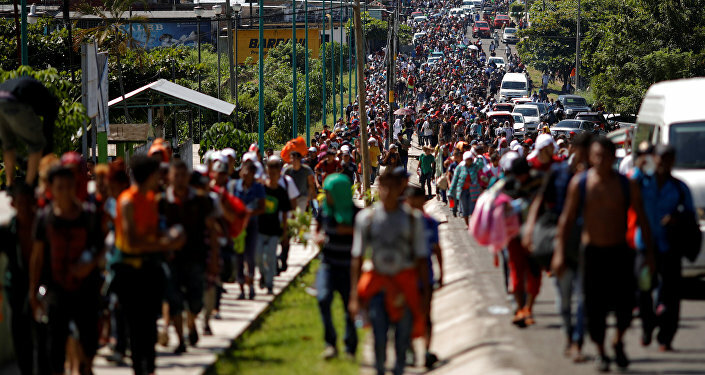 According to UN estimates, the caravan includes more than 7,000 migrants. 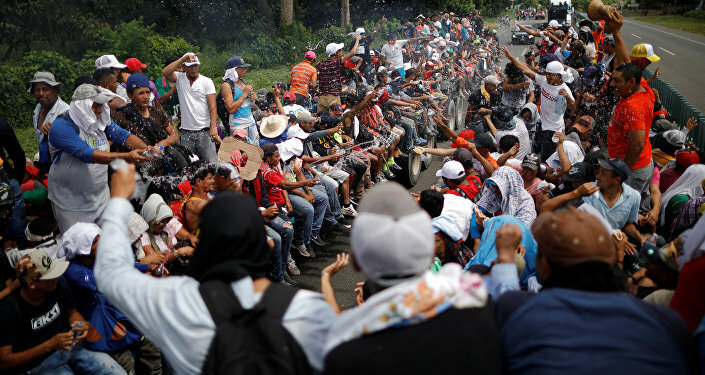 However, Mexican authorities have said that the caravan marching through its territory included around 3,600 migrants. Trump is deploying 5,000 military personnel to the US-Mexico border as the migrant caravan moves toward the southern border, but has said he could increase the number of troops to 15,000.